The objective of this scholarship fund is to encourage high school and college-level student engagement with baseball research and to engender an active interest in baseball and SABR. The Yoseloff scholarship is to assist young researchers who want to attend SABR's annual convention and to introduce them to fellow SABR members. Through this fund, SABR hopes to inspire future baseball research, expose students to high-quality research and build the research capability of interested students. To apply, submit an essay of 750 words or less answering the following questions: "How does attending this conference help you in current and/or future baseball research? Why would this conference be beneficial for you to attend?" Style guidelines are available on the application form. Students must be currently enrolled in a high school, college undergraduate or graduate program, and be between 18 and 29 years of age at the time of the conference. Some form of age verification (photocopy of driver’s license, passport, etc.) must be attached to your application. Submissions must include a brief letter of recommendation from a current high school/college teacher, guidance counselor or a school administrator. For full details on how to apply, download the PDF application form by using the link above. Questions may be directed to SABR Director of Operations Jeff Schatzki. Only one essay will be accepted per applicant. The scholarship winners will be notified by April 20, 2019. Note: An applicant may also apply for a Yoseloff scholarship to attend the SABR Analytics Conference in Phoenix. However, an applicant can only be awarded one scholarship, so if applying for both scholarships, the applicant must indicate which scholarship is preferred. Any previous winner of a Yoseloff scholarship is not eligible for a future scholarship. About SABR: The Society for American Baseball Research encourages the study of baseball, past and present, as a significant athletic and social institution; encourages further research and literary efforts to establish the accurate historical record of baseball; and helps disseminate educational, historical and research information about baseball. Since its founding in August 1971, SABR has published more than 100 books or journals, has created nearly than three dozen research committees, and held countless meetings where members have presented their research. About the SABR convention: The SABR national convention is an annual gathering of writers, researchers, fans, players, executives, scouts and many others throughout the baseball community. Attendance is open to all, regardless of SABR membership. The convention includes five days of activities and excursions, including dozens of research presentations, panel discussions and group trips to major league and minor league ballgames. 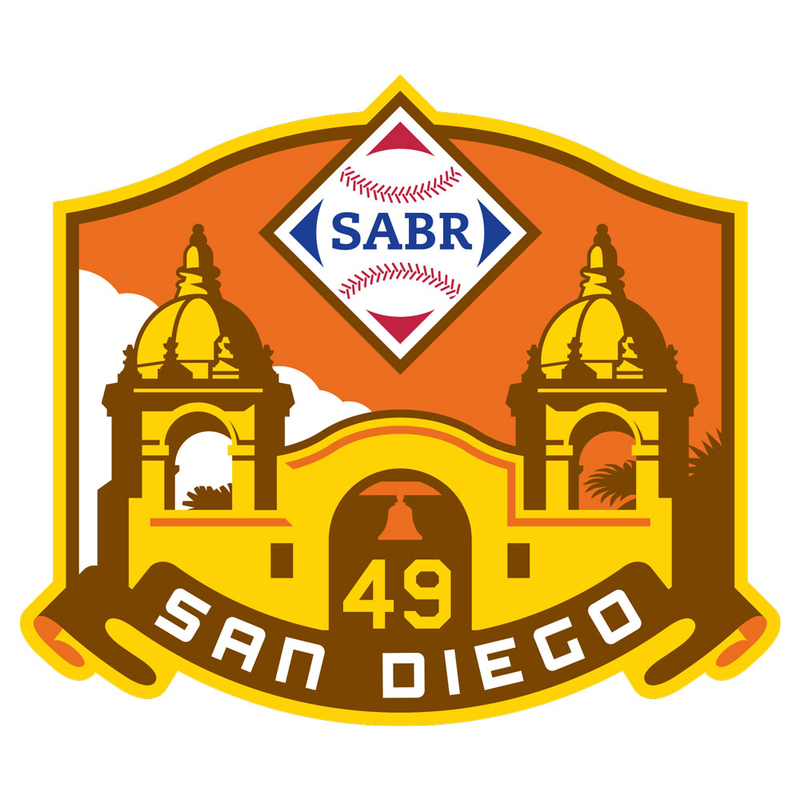 Our 49th annual convention — SABR 49 — will be held June 26-30, 2019, in San Diego. Visit SABR.org/convention for more information. This page was last updated March 29, 2019 at 2:55 pm MST.